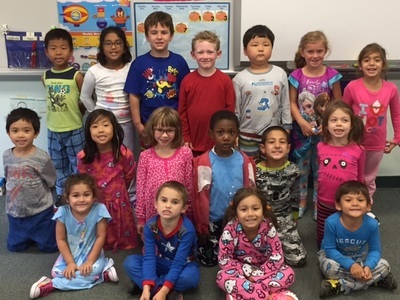 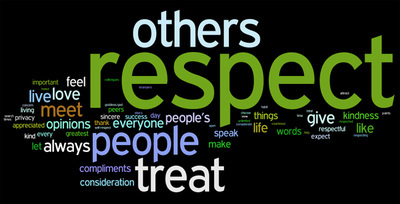 The students of River Edge celebrated the Week of Respect from October 5th-9th. 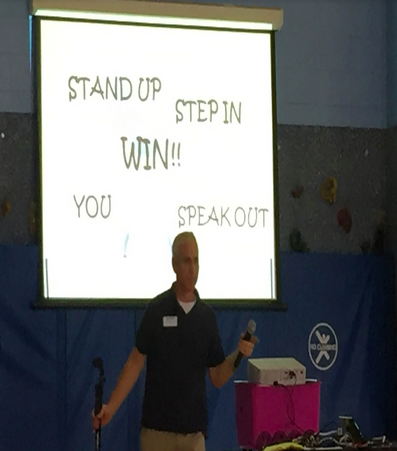 We began the week with a PTO sponsored assembly with David Jack on standing up for others. 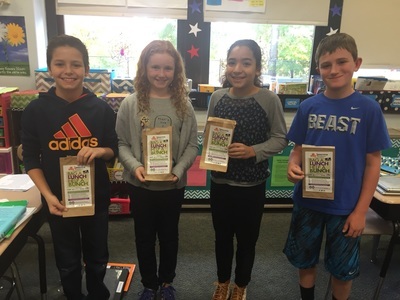 A writing contest was held where students chose a character education trait that means the most to them. 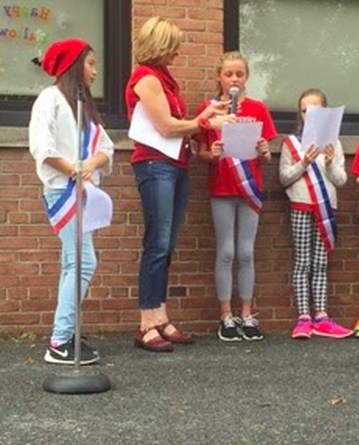 We closed the week with school rallies singing “Give Peace a Chance” and the reading of contest selections about respect, courage, and kindness. 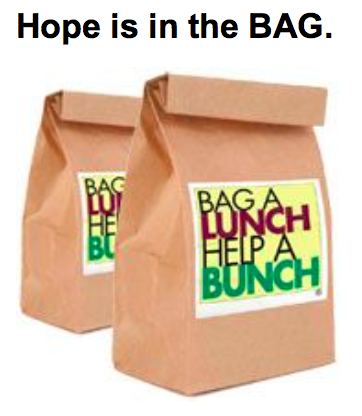 This year our Character Education program focuses on multicultural awareness. 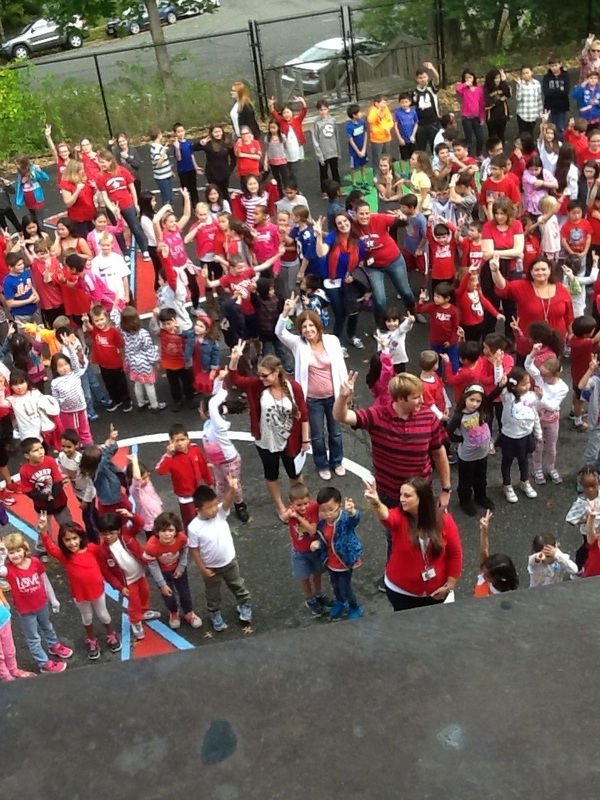 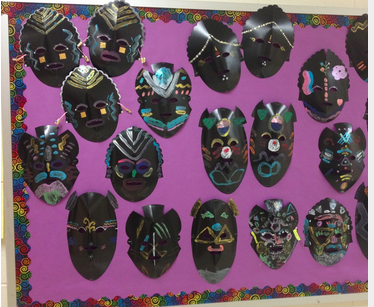 Students are participating in a variety of activities across all subject areas celebrating River Edge’s diverse community. 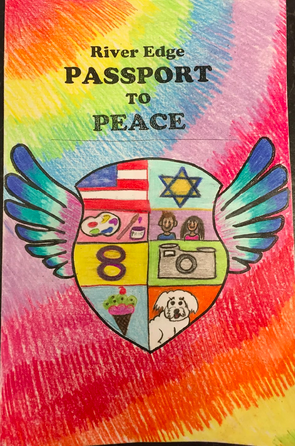 All students in Art created “Passports To Peace”. 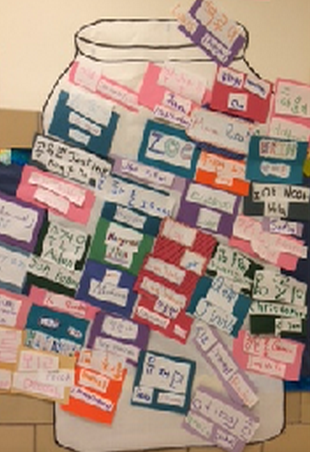 They designed them by drawing a self-portrait and filling out the information about themselves such as their name, birthdate, ethnic background, and country of birth. 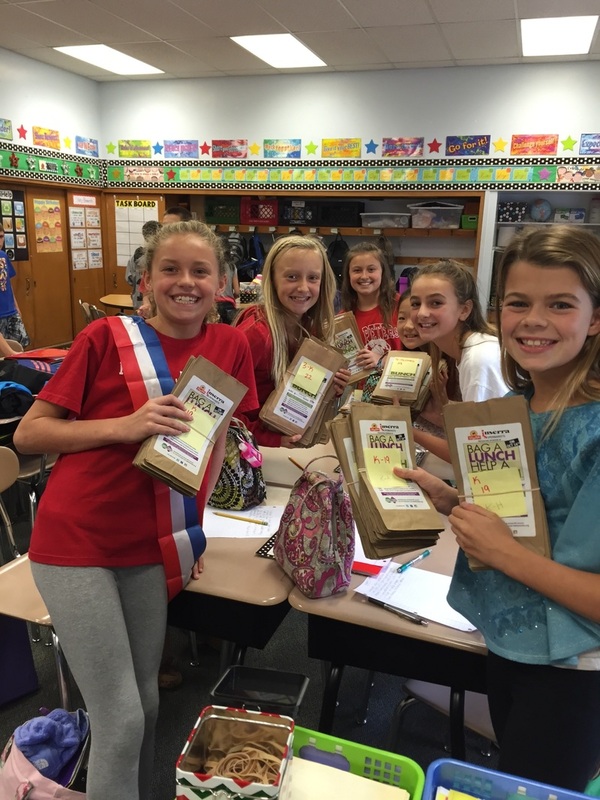 Students will receive stamps in their passport by showing acts of kindness and good character traits throughout the year. “My favorite part was when Salva met his dad after 19 years. I cried so much – the most I haven’t seen my parents is two days! 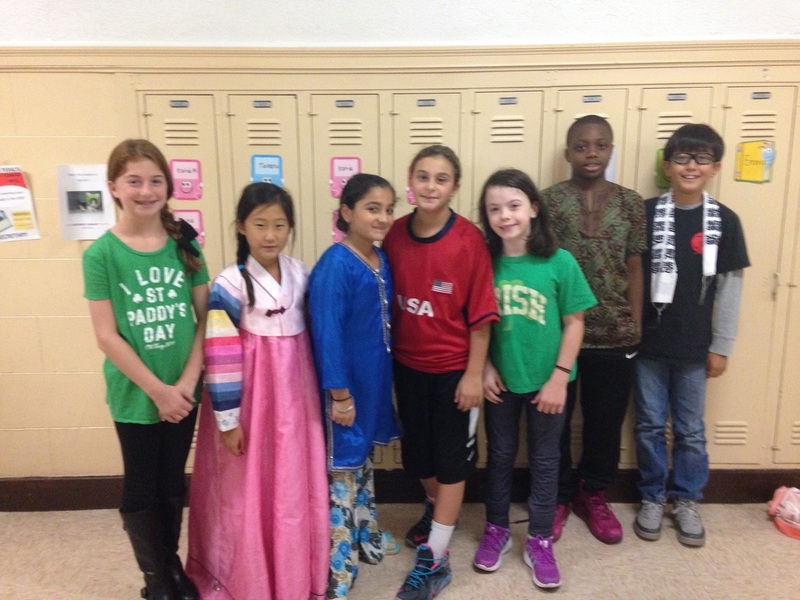 and cultures around the world! 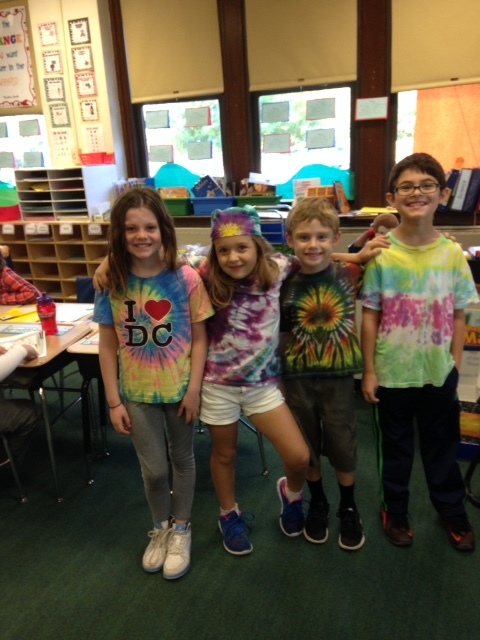 left: Cherry Hill sings "Give Peace a Chance" ~ right: Roosevelt Speech "Acceptance"
middle: ​The children at Roosevelt Elementary School participated in a Stand Up, Step In & Stop Bullying assembly to kick off our Week of Respect (October 5th - 9th). Presenter, David Jack, had the children at Roosevelt Elementary School dancing and singing to his Stand Up tune. A BIG thank you to the Roosevelt PTO and The River Edge Alliance Against Drugs for bringing this wonderful program to our school! 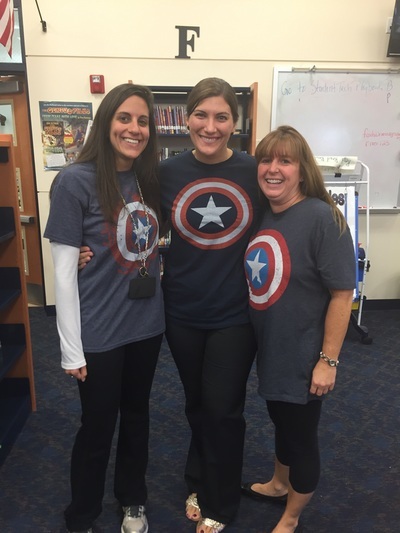 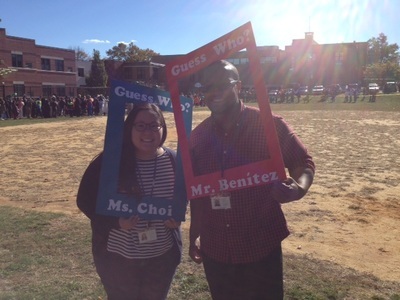 The "Week of Respect" was celebrated in World Language classes with instructor Mrs. Maria Garcia. 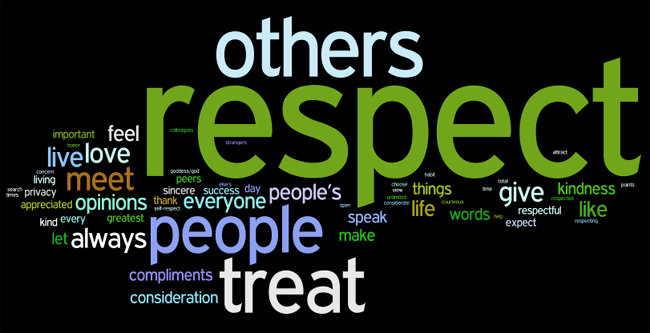 In the upper grades, students were challenged to write five words that gave personal meaning to respecting others in their daily lives. 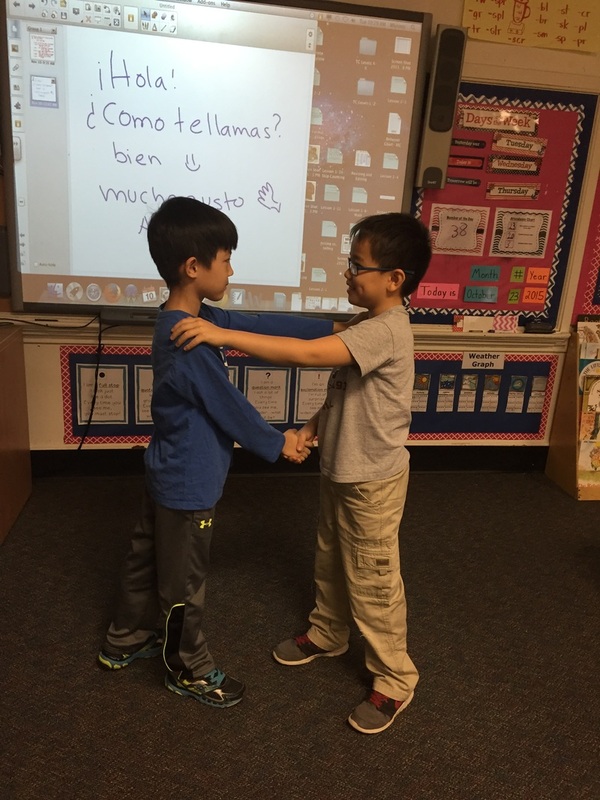 The words were translated into Spanish, and the students practiced the pronunciations. 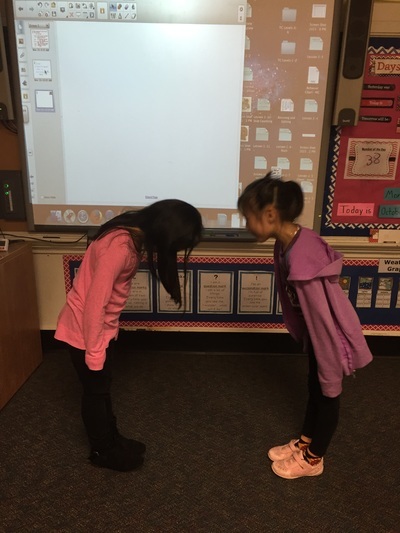 A cultural discussion then took place to reinforce their brainstormed ideas. 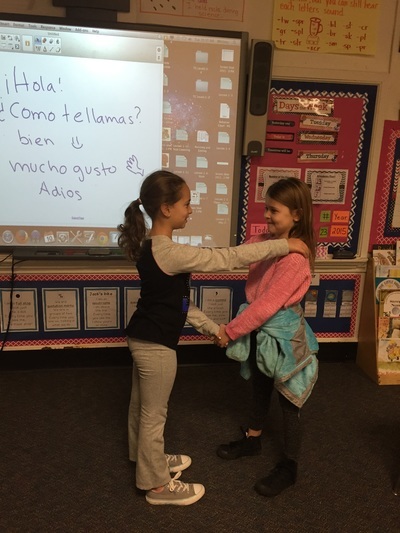 The teachers revealed that in Spanish speaking countries when instructors enter classrooms students are obligated to stand and greet those in authority with the utmost respect and admiration. 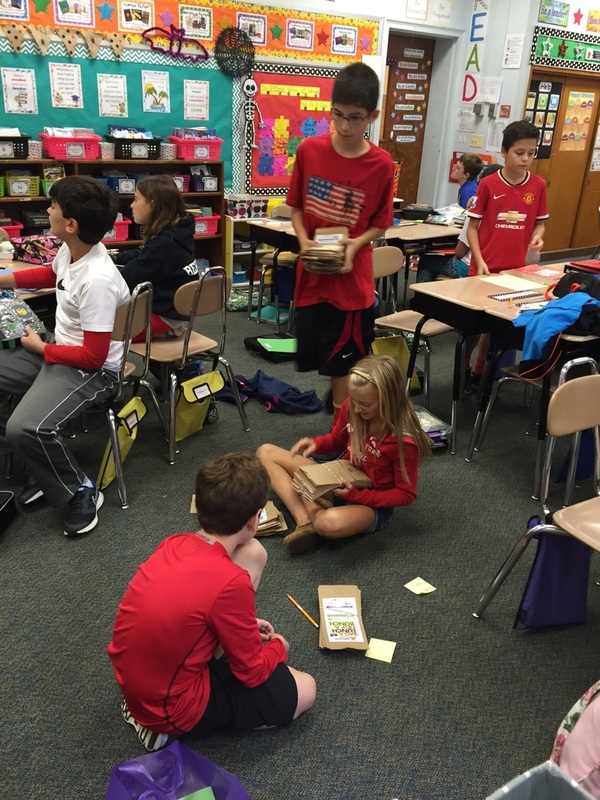 Students then wait until the teacher asks the them to sit. 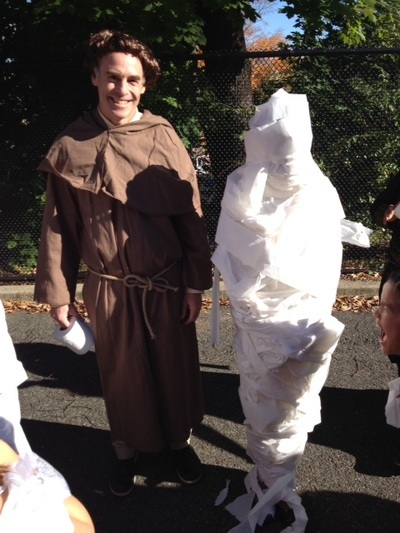 This cultural ritual is a vital demonstration of the high regard and esteem teachers hold as respected professionals in Spanish heritage. 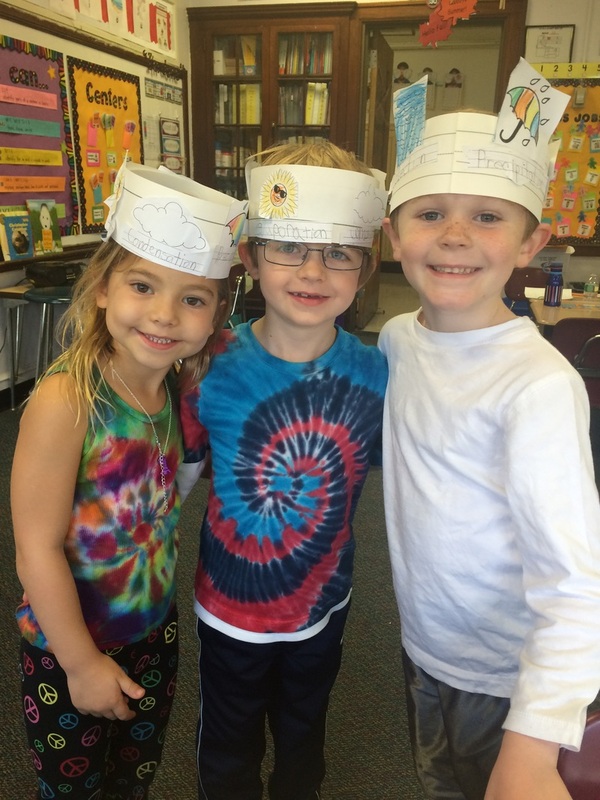 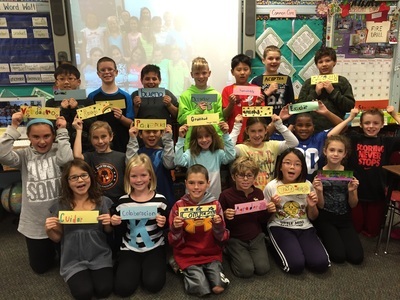 In the lower grades, students practiced basic greetings in a social and school setting. 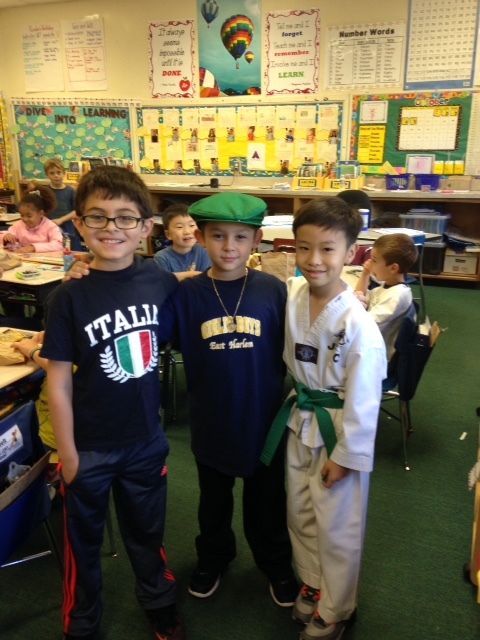 Focusing on respect, students practiced handshakes, greeting customs and demonstrations of friendliness. They shared their own experiences of greetings in their own families such as: bowing, kiss on the cheek, handshake, etc... Students were encouraged to share their knowledge of greetings with their families and to continue the conversation of how different cultures greet each other. Below, Ms. Otis' 4th grade class and Ms. Castellvi's 2nd grade class demonstrate the aspects of respect described above. 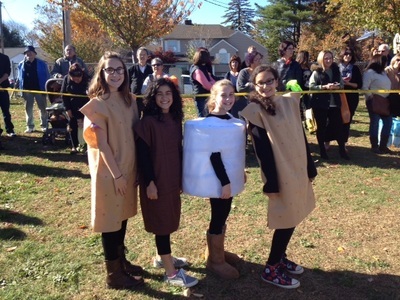 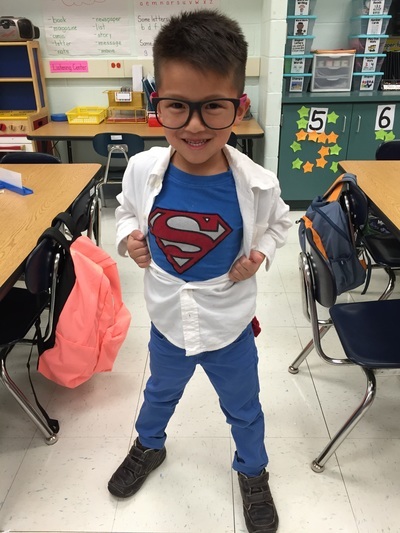 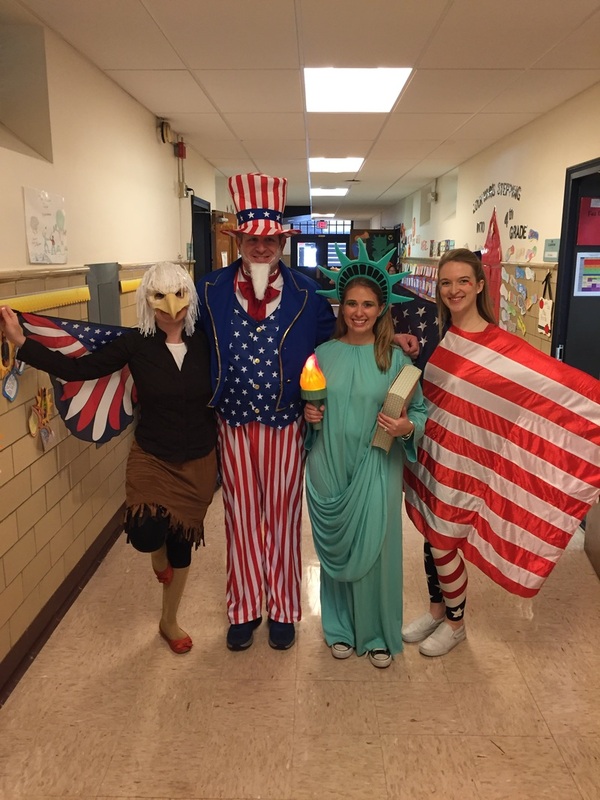 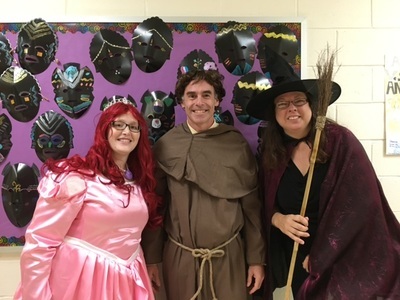 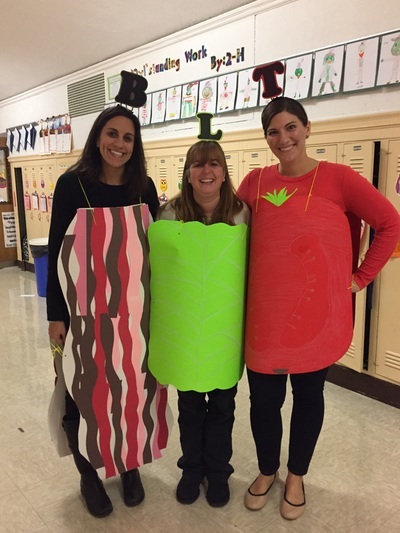 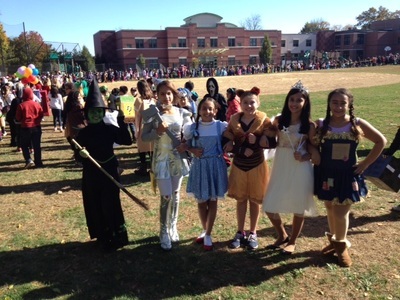 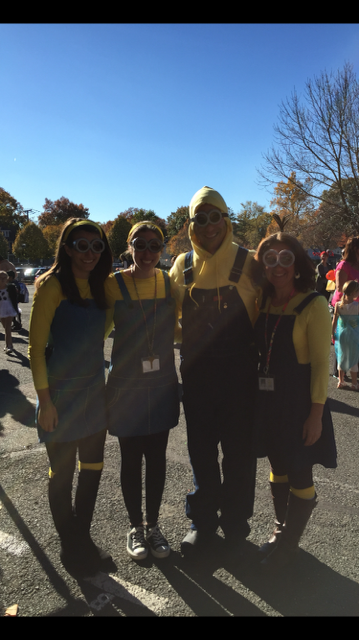 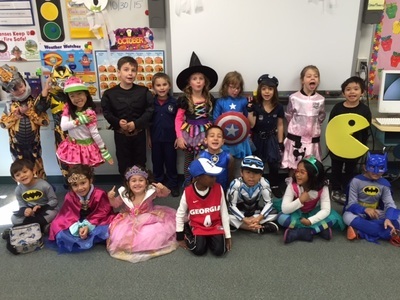 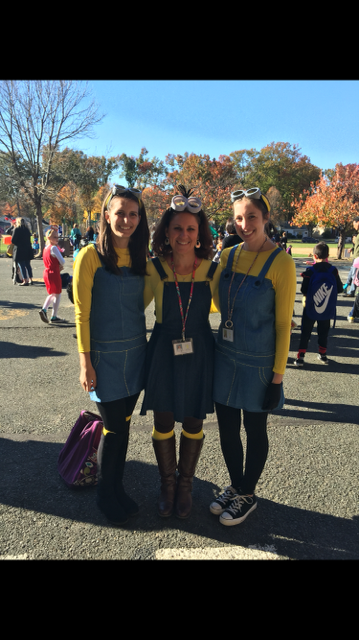 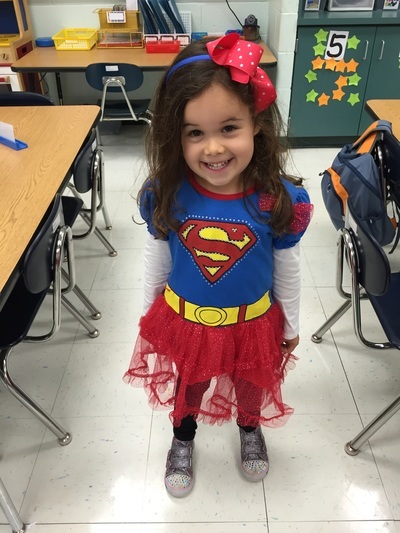 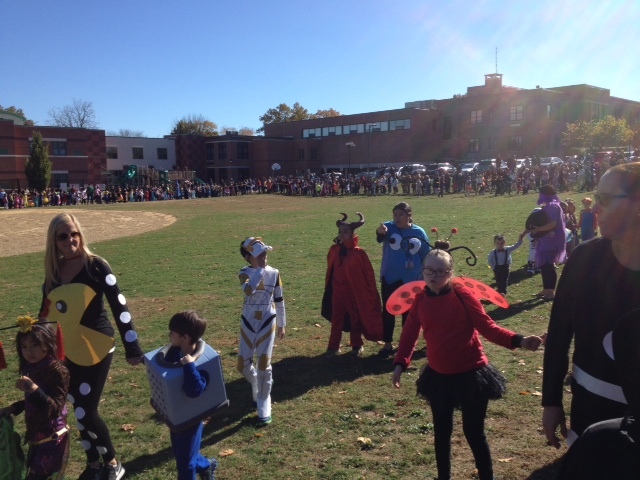 Students at New Bridge Center, Cherry Hill and Roosevelt Schools participated in a Halloween Parade on October 30, 2015. 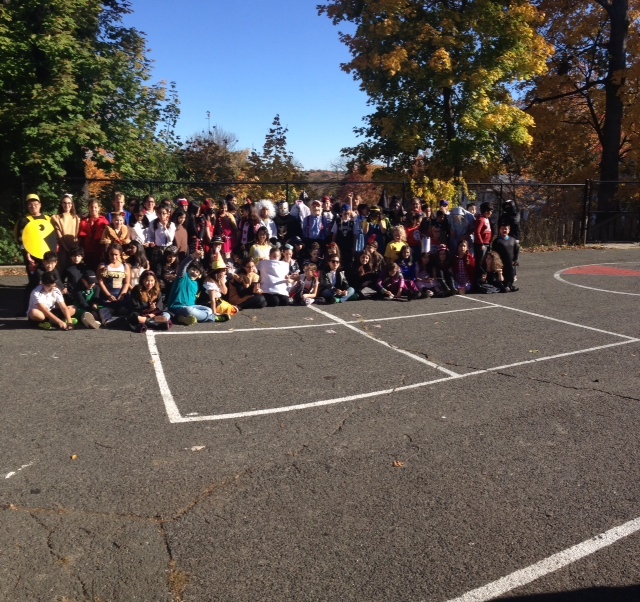 Below are some students and teachers in action!